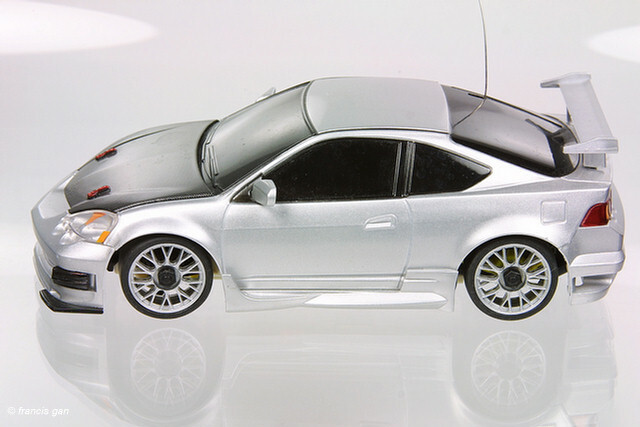 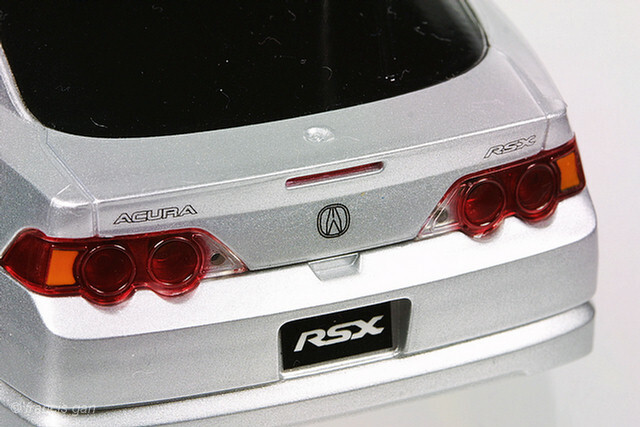 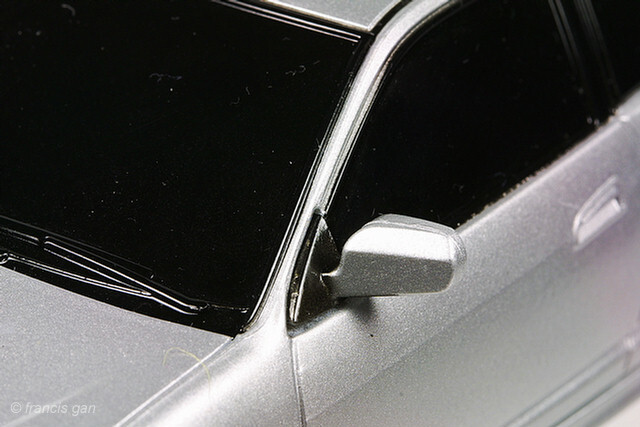 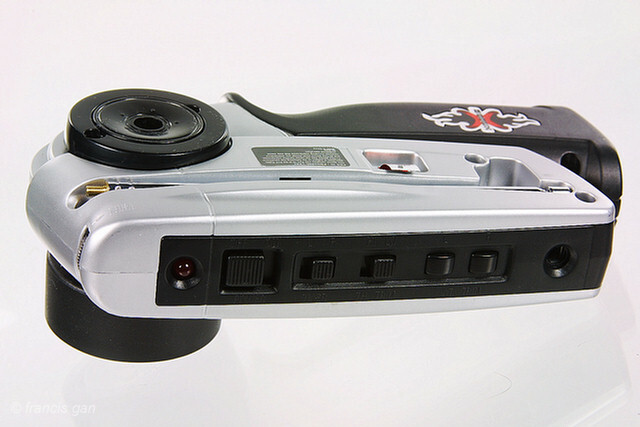 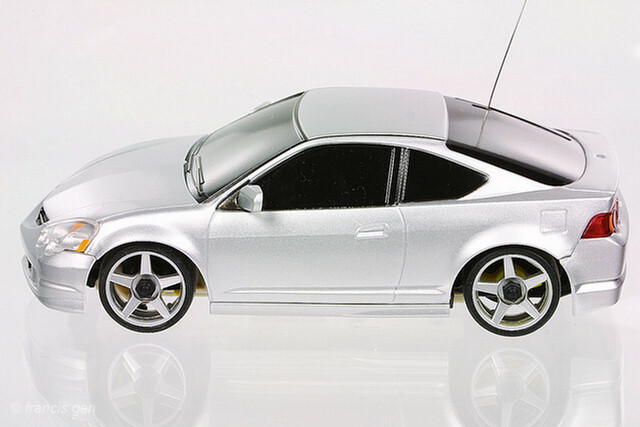 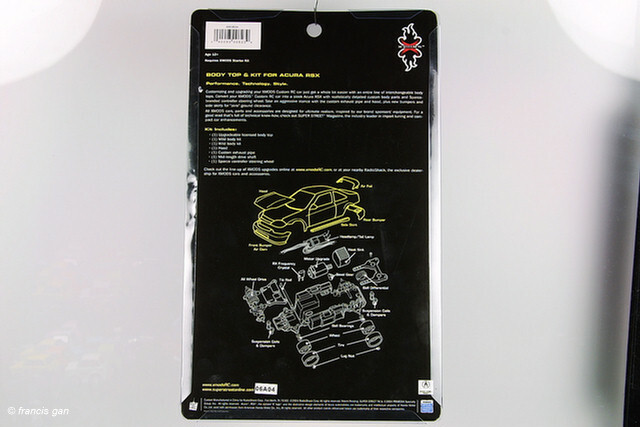 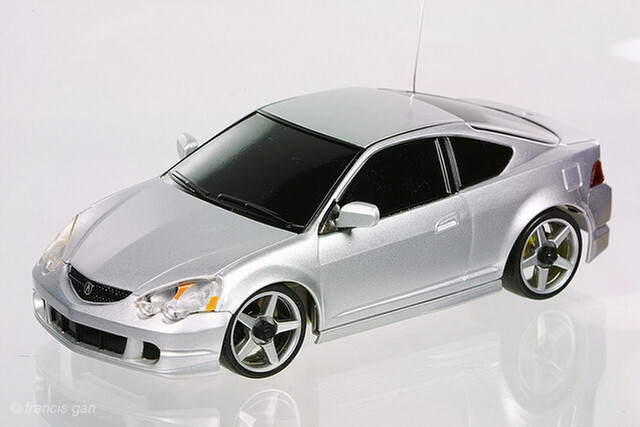 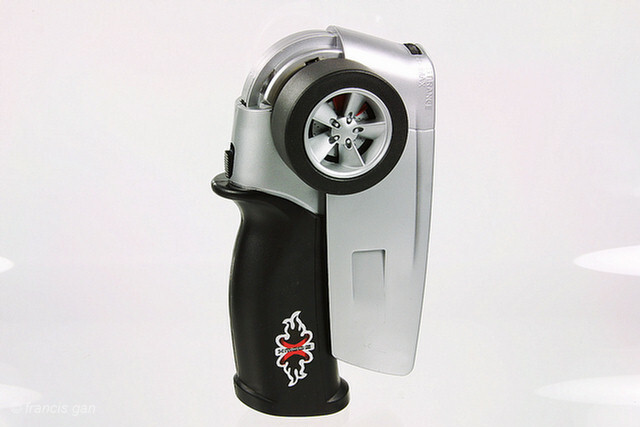 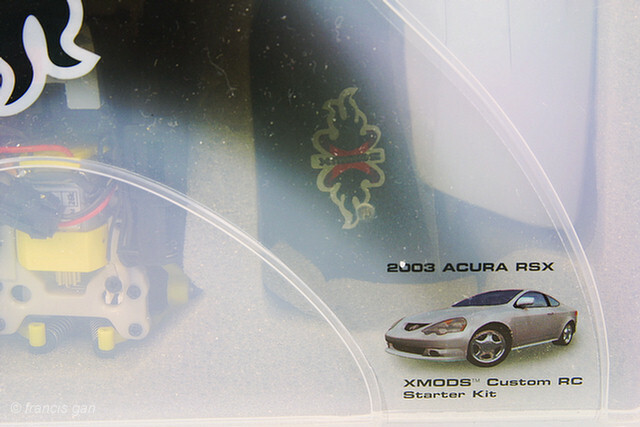 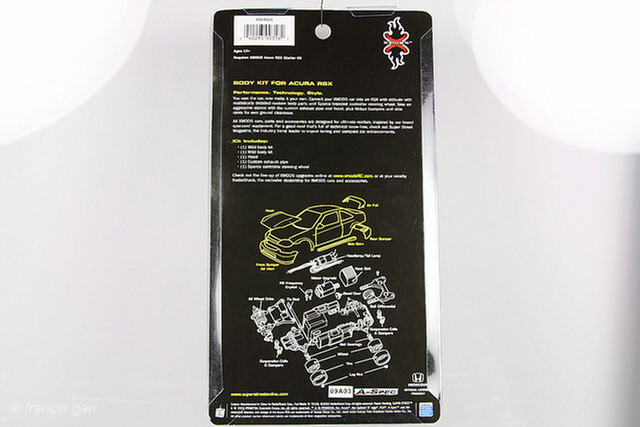 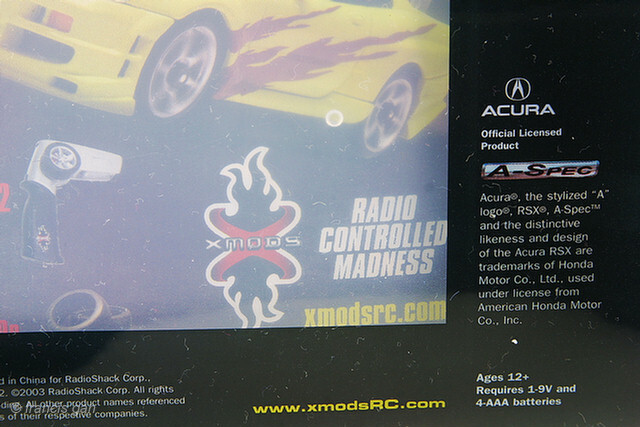 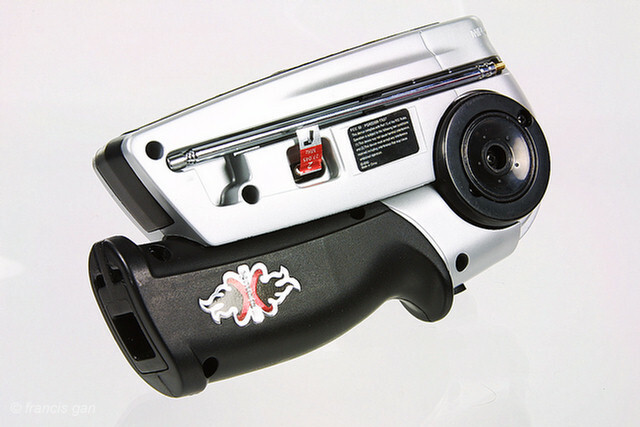 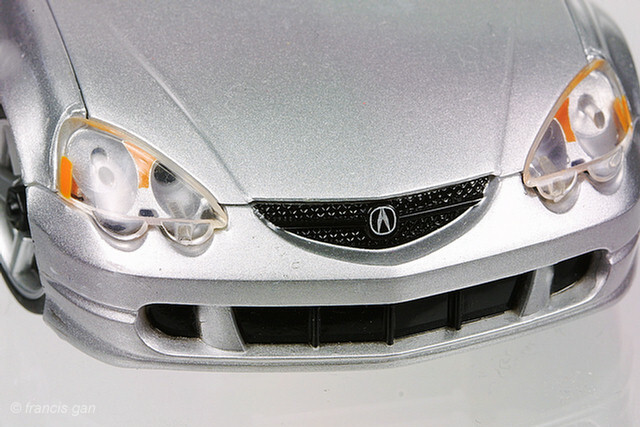 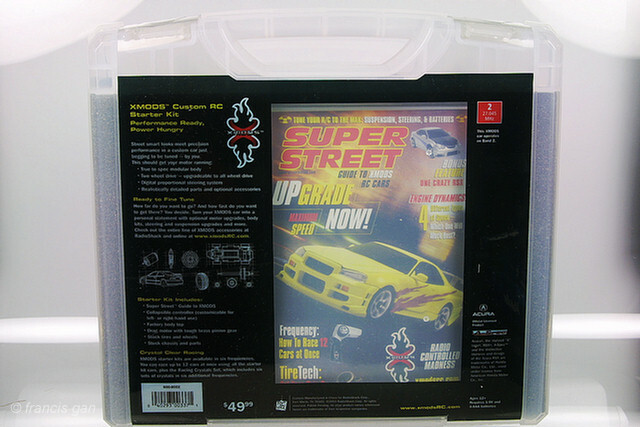 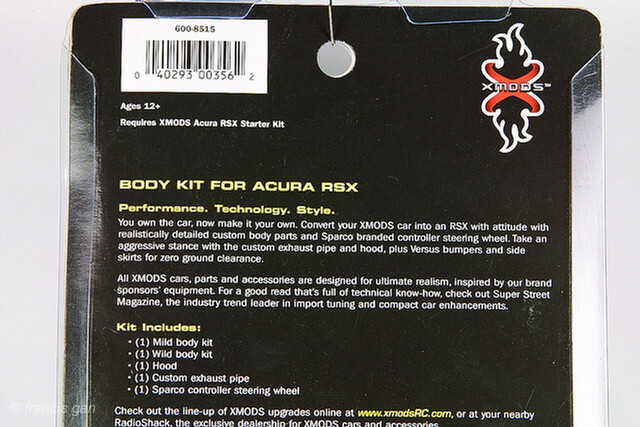 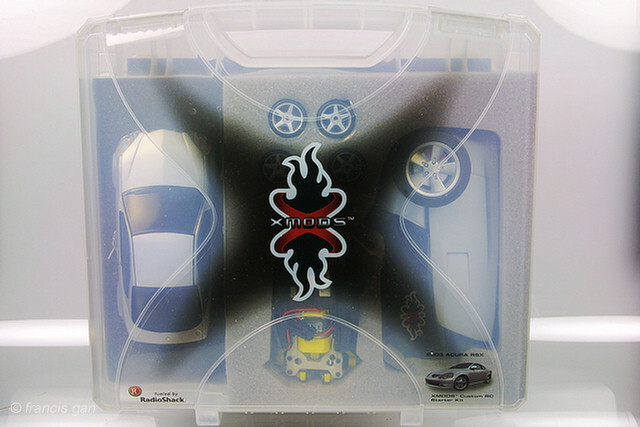 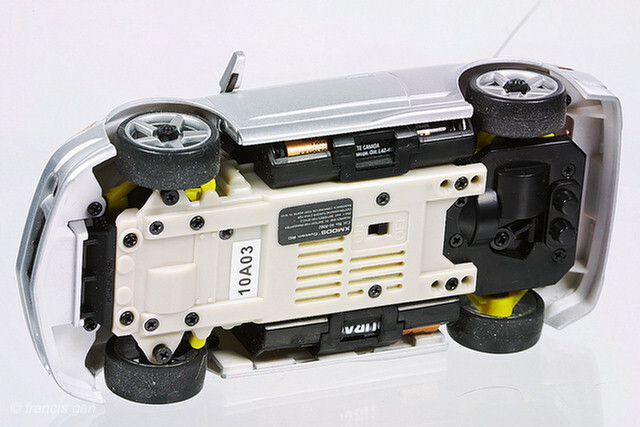 Radio Shack released a very detailed RSX in silver in their Xmods like of customizable RC cars. 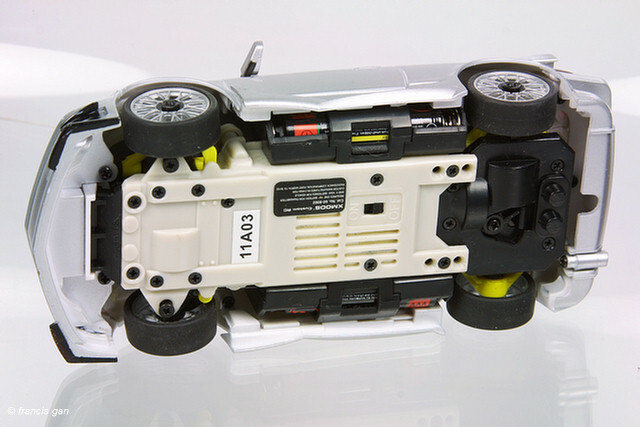 The body detail is good and accurate. 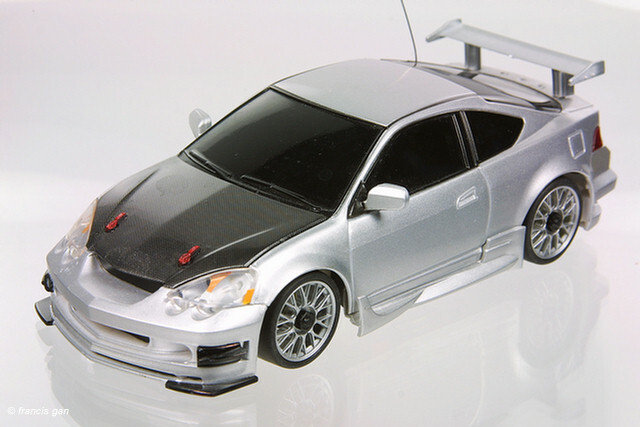 Other Hondas in the series include a black Civic and a blue Civic.